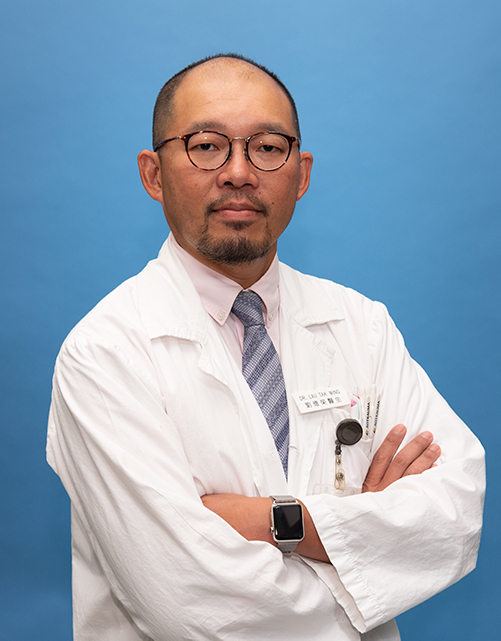 Dr. Lau, Tak-wing joined the Department of Orthopaedics and Traumatolgy in Queen Mary Hospital, Hong Kong since 1995 after he graduated from the University of Hong Kong. Since then, he has been working for the development of his interest in trauma surgeries and fracture management, especially in fragility fractures management. He received his orthopaedic specialist fellowship in 2005. He is also the chairperson of the AO trauma Asia Pacific Hong Kong chapter since 2010 and AO trustee from 2012 till 2017. He is now working as a consultant in the department and also honorary clinical associate professor in the university. In 2018, he moved from the deputy chief of Trauma division and take up the post of division chief in the Division of General Orthopaedics. His first part of his professional career includes minimally invasive surgeries and development of new techniques in fracture management. In the last decade, in view of the ageing population and the increasing demand of the fractures associated with the elderly, much work was done for the osteoporotic fracture treatment and medical system for their management. The geriatric hip fracture critical clinical pathway was first set up under his leadership in Hong Kong in 2007. Being the clinical champion of this team, he led his team receiving the outstanding team award in Hong Kong west cluster region in year 2008 and 2010. The team also received the best poster presentation in the Hong Kong Hospital Authority Convention 2008. He also received the outstanding staff award in 2017 in Hong Kong west cluster. Besides the clinical involvement and the administrative work, Dr. Lau also involved in lots of activities in research and education. He published around 40 papers relating to minimal invasive surgeries, geriatric fracture management as well as the assessment of the clinical outcomes of the hip fractures in peer-reviewed journals. He received 2 times best paper award in AOTrauma Asia Pacific Scientific Congress in 2012 and 2014, both related to geriatric fracture management. He was also the co-authors of various trauma related textbooks and online education, e.g. AO manual of Fracture Management: Elbow and Forearm, AO hand book: Orthopaedic Trauma Care and also the Mastering Orthopaedic Techniques: Intra-articular fractures, Periprosthetic fracture management etc. Moreover, he travelled to various countries frequently to involve in various levels of trauma teaching courses. Recently, he moved on from focusing mainly in trauma and fracture treatment to a more challenging field, musculoskeletal infection. 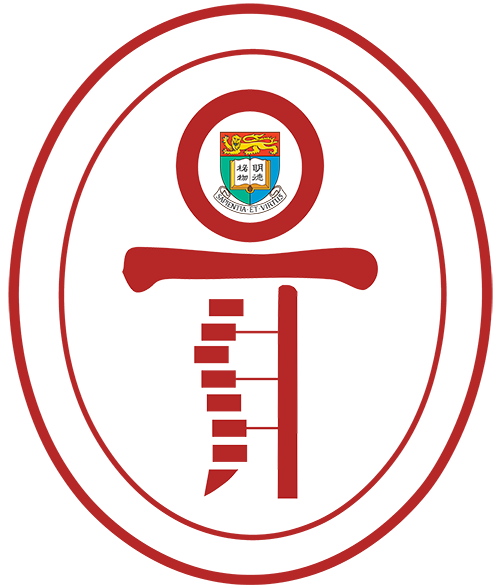 A working group, including other professions like, microbiologists, infection nursing specialist, community nurses, physiotherapists and occupational therapists, is formed aiming to improve the management of primary infection in soft tissue and bones as well as infective complications in hip fracture patients and other post surgical complications. Wound complication of minimally invasive plate osteosynthesis in distal tibial fracture; Lau TW, Leung F, Chan CF, Chow SP, Int Orthop. 2008 Oct;32(5):697-703. Geriatric hip fracture clinical pathway: the Hong Kong experience. Lau TW, Leung F, Siu D, Wong G, Luk KD, Osteoporos Int. 2010 Dec; 21(Suppl 4):S573-7. The effectiveness of a multidisciplinary hip fracture care model in improving the clinical outcome and the average cost of manpower. Lau TW, Fang C, Leung F. Osteoporosis International 2017 Mar;28(3):791-798.